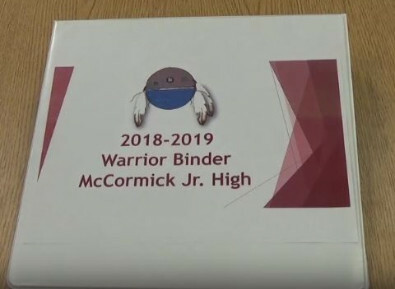 Starting with the 2018-2019 school year, every student at MJHS will be required to have "The Warrior Binder". One of our 2018-2019 school wide AVID goals is to help ALL students learn organization. Each student will be required to maintain their own Warrior Binder which will become part of their grade in tutorial. These binders will be available for purchase during schedule pick up on August 14 & 15. 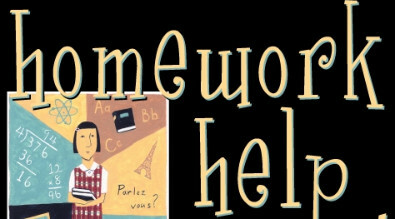 Homework room will start on Tuesday, September 5th after school. It will be staffed by Ms. Amanda Morgan in room 65 from 2:45 - 4:00 pm Monday through Thursday. There will be NO homework room on Fridays. Late Bus: There will be a late bus. Students must have a bus pass from the homework room teacher or another adult in the building to get on the bus at 4:00 pm. High school students are not allowed to ride our late bus. The boundaries for late transportation are: WEST-East of Rolling Hills (corner of Happy Jack and Roundtop, by the gate closure), NORTH-To Prairie Wind Elementary (Horsecreek/Iron Mountain), EAST-Torrington Highway/Hwy 85. 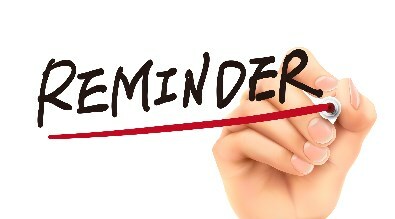 Students MUST be in homework room by 3:00 pm unless working with a teacher. If they arrive after 3:00 pm, they will not be able to attend, unless they arrive with a note from a teacher. Students MUST have something to work on while in homework room. It is not a place to come and socialize. Homework room is NOT required. Students may attend the days they want. They also don't have to stay until 4:00 pm, unless they are riding the late bus. When your student has an appointment or needs to be released from school, please call the office ahead of time so that we can get your child out of class and have them ready for you when you arrive. You must come into the school and sign your student out with our attendance clerk. You are not required to sign your student back in upon return. Lunch at McCormick runs from 10:41 - 11:49 a.m. each day. If you need to check your student out during this time frame and are unable to call ahead, you may be asked to obtain a visitor badge from our receptionist and collect your student from the cafeteria or the football field outside. 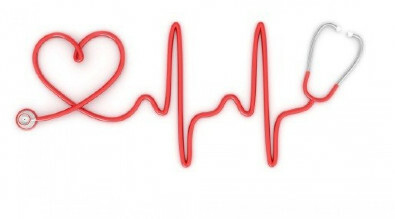 There is a School Nurse scheduled at the Junior High and High School every day of the week. Our hours are 7:15-3:15. We encourage you to have your child seen by the School Nurse prior to deciding to pick them up from school. If I feel your child is too ill to be at school I will always call you. If there are things that I can do for your child to make it possible for them to remain in school, I will be happy to assist with that. My goal is to work with Students and their Parents to create a healthy educational environment and keep students in school. 1. Tylenol, Ibuprofen, Cough Drops and TUMS are available in my office and can be given with parent permission (permission given at time of registration) until 2:00 daily. Please do not send medication (except for inhalers) to school with your student to keep in their backpack or locker. 2. Throat Cultures can be done first thing in the morning for those students who are exhibiting the signs and symptoms of strep throat. 3. I can assess your student when they are in pain or don’t feel well and then communicate my assessment to you so we can make a plan together to meet your child’s needs. 4. I will work with your child and their teachers when medical situations arise that require a change to their daily routine i.e. being on crutches due to an injury or returning to school with a concussion. On October 20th, we had a UNITY DAY at McCormick and asked all our staff and students to wear a McCormick Junior High shirt to unite as a school against bullying. On October 25th we had a “MIX IT UP” LUNCH DAY. This is a national campaign launched by Teaching Tolerance. It is a way for students, on one designated day, to sit with someone new at lunch and engage them in a positive conversation. The goal was for students to focus on making connections across boundaries. Tutorial teachers presented a lesson with students prior to October 25th about what questions to ask the person they met to prepare for the event. Students will now reflect on how their conversations went in their next Olweus meeting. 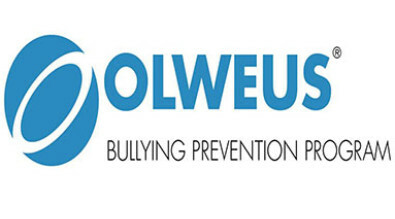 If you are interested in our anti-bullying rules, please visit the link under School Resources and click on Olweus Bullying Prevention. Click on McCormick on the top link above for online directions to the school. I can’t begin to tell you how proud I am to have the opportunity to serve you as your principal. In my 15 years at McCormick I have seen us grow into, what I believe to be, the finest junior high in the region. Our students demonstrate excellent achievement academically, athletically, and civicly through hard work, determination, and good citizenship. We have a caring staff that tries to make each and every day a rich and enjoyable learning experience for every student. One of our goals at McCormick is to build a trusting relationship with our students and their families by keeping lines of communication wide open. Please contact me any time to visit about questions or concerns you may have about your school. I really value your input whether you are a member of the student body, a parent, or community member. Working together, we can ensure success for every student.